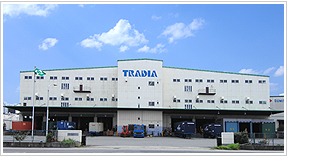 Founded in Kobe in 1941, Tradia obtained a customs broker license in 1969, and went into the harbor transport business at five major ports in Japan in 1972. In the 1970s, based on the strong developed business ties which it had already established, Tradia dealt with a large number of projects for exporting plants to developing countries. Today,Tradia is a total logistics service provider with a long-standing trade history, and is increasingly expanding its business base on a global scale. 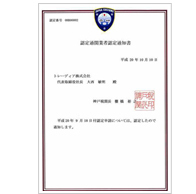 Tradia is the first customs broker in Japan that has been qualified under the Authorized Economic Operator (AEO) system. We are certified by the customs director as an operator with an established internal system of excellent security management and compliance systems. The qualification system, a plan that is being introduced on a worldwide scale, is expected to deliver a diverse array of benefits to all of those who are qualified. 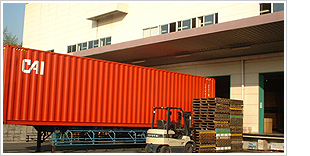 We are also qualified as an Authorized Warehouse Operator, offering high-quality bonded warehouse services. Our commitment is to create an optimal distribution flow under the motto“Deliver anything anywhere.” To realize this idea, we coordinate the entire process of delivery, covering domestic and international transportation, customs clearance, storage, products inspection, and distribution processing. With our network spreading all around the globe, Tradia deals with both LCL consolidated cargo and FCL cargo, apparel and food, as well as large-size machines as an operator that offers international multimodal transport service on a door-to-door basis. As a logistics partner and a third-party logistics operator for our customers, Tradia always considers and sees from customers’ viewpoints to help them minimize the labor, money, and time which they are required to spend. By analyzing their current and existing logistics systems, offering advice for optimization, managing their inventories, and preparing delivery plans, we propose and introduce more efficient models of supply chain management. 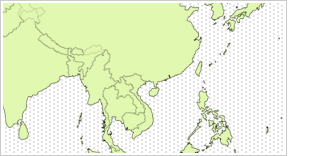 Tradia is one of the earliest freight forwarders that focused on fast developing Asian markets. In the early 1980s, we started dealing with freight to China. 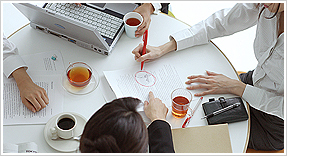 In the 1990s, we advanced our business in the country on a full-scale level, establishing our own bases there. Also, in India, we participated in the construction of the Port of Nhava Sheva in 1985, a prelude to the advance into the country which we launched in 2003. By forming partnerships and setting up joint companies with influential local operators in other Asian countries, we are also developing full-fledge local networks to actively deal with cross transport. 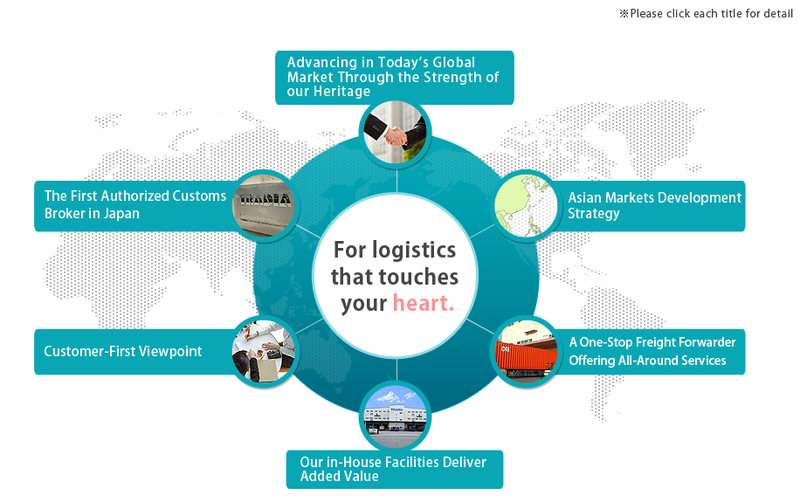 Tradia will continue to push forward in extending the boundaries of our logistics business frontiers. 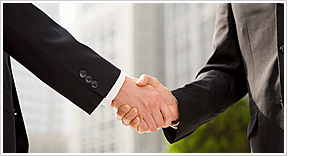 Tradia has in-house facilities that meet the diverse logistical needs of our customers. Facilities like Jonanjima Distribution Center (Keihin District), which can deal with organic food and contains X-ray inspection equipment capable of detecting extraneous materials. Rokko Distribution Center (Hanshin District) contains facilities for fumigating shipping containers. Tradia also has other facilities around Japan for preservation of food and beverages at a constant temperature and distribution processing.